Tech at Night: They are Grubering us on Net Neutrality. It’s funny how even as firms like Google and Netflix claim that government regulation is so great, and we need Net Neutrality, we don’t see Google volunteering for Title II regulation of search, or Netflix volunteering for Title II price controls on streaming video. Oh, they didn’t mention the price controls when they told you Net Neutrality was about freedom, did they? Right. They are Grubering us on Net Neutrality. 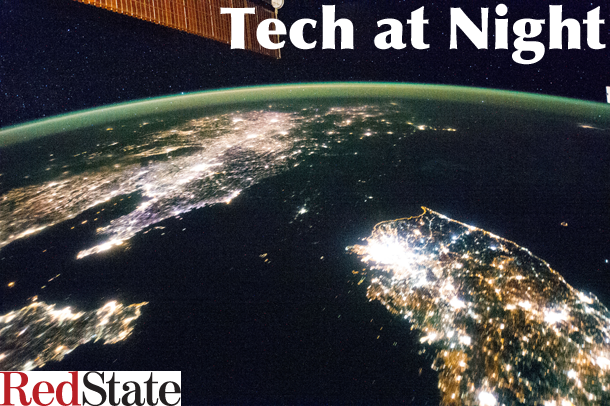 Tech at Night: Sorry, FTC is wrong and AT&T is right. Without a doubt. The latest Two Minutes’ Hate in lefty land is over AT&T getting sued by FTC because of throttling of unlimited bandwidth users. The problem is, FTC is wrong, and AT&T is right here, and it’s not even close. So even as Democrats try to distract from critical oversight issues by making angry noises about AT&T and DirecTV, Republicans aren’t taking the bait and instead are applying proper oversight to the FCC. Because you see, while the radicals make false anti-“fast lane” arguments for their Title II Reclassification alternative, FCC Chairman Tom Wheeler’s Zombie Net Neutrality is still a power grab. It’s a power grab that the Democrat-run press is colluding to allow, buddy-buddy with pro-Net Neutrality corporate lobbyists such as Google’s. 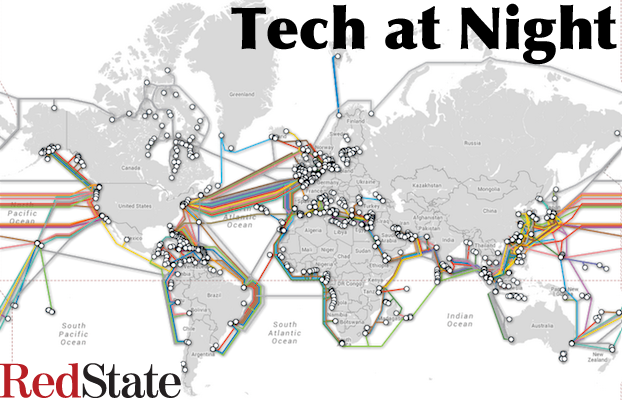 Tech at Night: The NetMundal meetings against US stewardship of the Internet. Net Neutrality yet again. While Bitcoin is traceable, that process can be made very difficult by a determined attacker, because of the existence of sophisticated money laundering operations in the Bitcoin community, operations designed specifically to aid criminals. So I think it makes sense for the FEC to place cash-like restrictions on Bitcoin. As long as we’re stuck with these laws, it doesn’t make sense to give Bitcoin a special exception. The quest to deliver the Internet from American-guaranteed liberty and into Russo-Sino-tyranny is on, down in Brazil. They call it NetMundial, but’s really a one country thing. It’s just an anti-American hate fest. 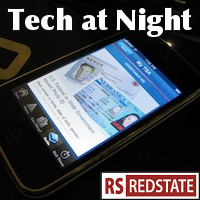 Tech at Night: Al Franken the corporatist. NSA isn’t the threat to us. Foreign attackers are. As the rest of the world attacks us every day, people just keep looking to demonize NSA. And it’s foreign threats we need to worry about, and that link doesn’t even talk about the state-sponsored threats out there. Troubling news, as Democrats want to apply speech codes online, using a shooting to push for online censorship. Never let a crisis go to waste, so say the progressives.